How did you hear about the San Diego Pain Summit? 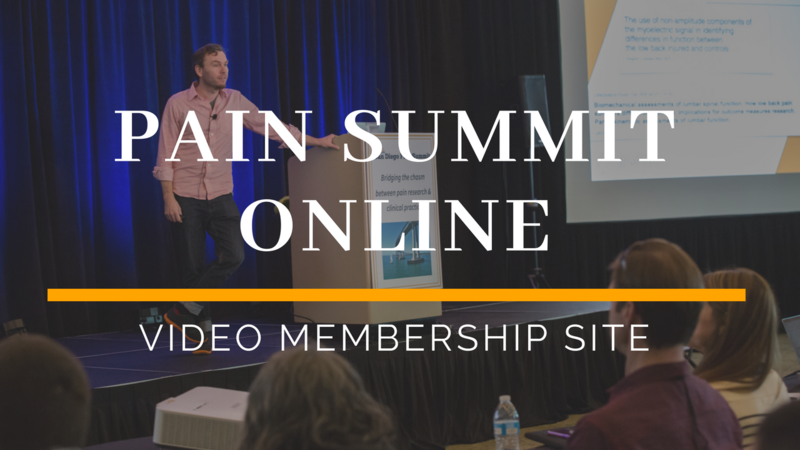 What would you like to learn from the Pain Summit Online Membership site? *Full Terms & Conditions found in footer of this page. *Additional, if you are purchasing membership, you understand you can set up to watch presentations with groups but agree that you are not distributing your link.